When you purchase a car, you are spending a considerable amount of money. Since you are spending so much, you should be able to customize your car in any way that you’d like. It is, after all, now your property, and you should be able to do with it as you wish. Unfortunately, the traditional methods for customizing a car can be rather expensive, and can permanently change a car that you may want to resell one day. Wouldn’t it be great if you could change the look of your car, while also keeping the costs down and not hurting the resale value? Enter in car wraps, which not only do these two things, but much more. 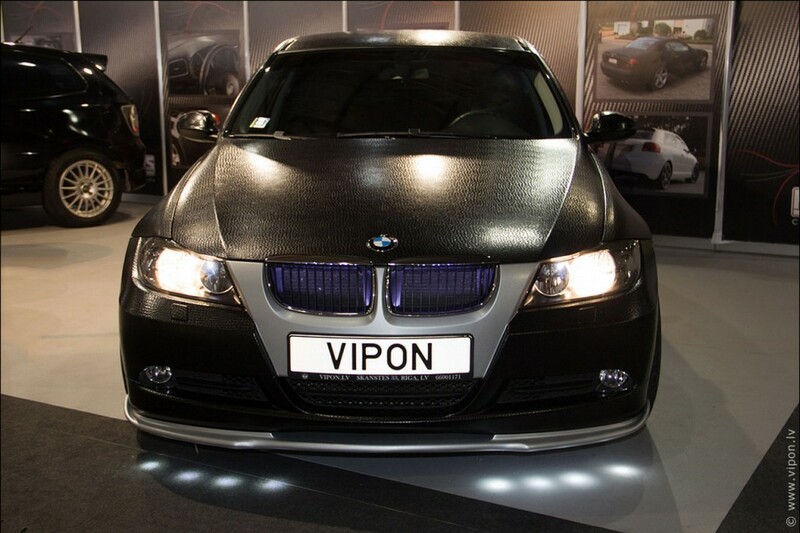 Car wraps have become increasingly popular over the past few years, and it’s not hard to see why. Here are a couple of reasons that car wraps are here to stay. First of all, there is the cost to consider. If you wanted to get a different color for your car, a new paint job could cost up to $10,000. Compare this against the cost of a new car wrap, and you will only be spending a fraction of the amount. This is a great cost-saving alternative, and one that still ends up looking great. The new color you want your car to be may not be attractive to everyone else. While the car may look great to you in its exotic new color, it could turn off any potential buyers in the future. With such a distinct color, you could be harming the resale value, and end up getting less money than you would like for the car later on. To keep this from happening, a car wrap is a better option. With a car wrap, you can still get the unique color or design you are looking for, and then simply remove it when it comes time to sell the car. Now your car is back to its original color, no damage has been done, and the resale value has remained intact. A car wrap goes far beyond simply changing the color of your car. Car wraps allow you to add all different styles to your vehicle, to truly make it one of a kind. Not only can you personalize your car to suit your own personal preferences, but you can also customize it easily for your business. Car wraps are great for displaying advertisements on a vehicle, without going through the messy work of painting them on. Car wraps allow you to turn your vehicle into a moving advertisement for any business, and then be removed when it comes time to sell the car. Another great benefit of car wraps is that they don’t need much maintenance. With paint jobs, you need to apply the occasional coat of wax in order to keep them looking their best. This is not the case with car wraps. All you need to do is give them a wash every now and again, and they will retain their high quality look and feel. No more hours spent outside applying wax, killing your arm in the process – just grab some soap and water and you’ll be good to go. Car wraps are good for more than making an old car look new again. You can now even get car wraps on some of the newest model cars, and get it to look just the way you want. You’re spending all of this money on a new car, so why not get it exactly as you want it? For an example of how a car wrap can transform a car, check out this Tesla car wrap that was recently done. Lastly, car wraps are not something you will need to replace every few months. They are made from strong materials, and will last you a long time. This means it is just a one-time investment, and then you don’t have to worry about it. Once you are tired of the look, or are ready to sell the car, the wrap is easily removed. No fuss and no hassle – just a great looking car for as long as you own it. It won’t be long before car painting is a thing of the past. Why waste your money on something that requires so much maintenance, permanently alters the car, and will hurt resale value? Instead, opt for a car wrap, and you’ll have the car of your dreams while keeping your wallet happy. Previous page Previous post: Why Taking a DMV Practice Test is Important Before Applying for Your Driver’s License?